Dying Light is a zombie apocalypse first-person shooter developed by Techland and published by Warner Bros. This trailer highlights all the in-game celebrations and gifts during the game's three year anniversary celebration. 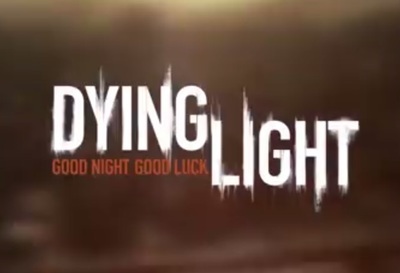 Dying Light is available on PlayStation 4, Xbox One, Windows computers, and Linux computers. What’s the best way to get around and experience Melbourne?